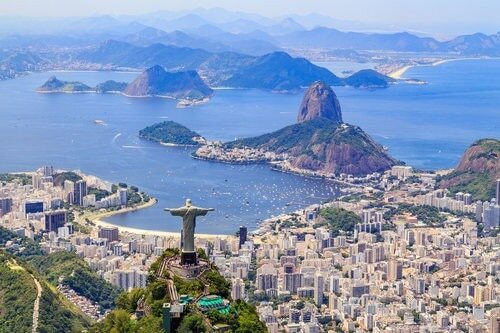 Speak with one of our healthcare professionals to determine which vaccines or medications are right for your trip to Brazil. Recommendations will be based upon your itinerary in Brazil and your current health status. Our Nurse Practitioners specialize in Travel Medicine and vaccines and can answer all your questions related to your travel plans and medical concerns. We offer consultations for individuals, couples, families, and large groups. A typical travel health and vaccine consult will take 30 minutes and include a comprehensive destination itinerary and personal medical history review by our Nurse Practitioners. Our Nurse Practitioners are Travel Medicine experts who will discuss recommendations (from the CDC, WHO and other sources) and requirements based on your destinations, activities, time of year, altitude and medical history. Summit Travel Health has built a reputation in Canada as the authority in Travel Medicine and vaccinations. As a full-service travel medicine clinic, Summit Travel Health carries all travel vaccines necessary to protect you on your vacation, safari, mission trip, study abroad semester, business trip, or inter-country adoption. We can also provide antimalarial and antidiarrheal medications. And, with our variety of hard-to-find travel products in stock, you will be fully prepared for whatever challenges arise during your journey.